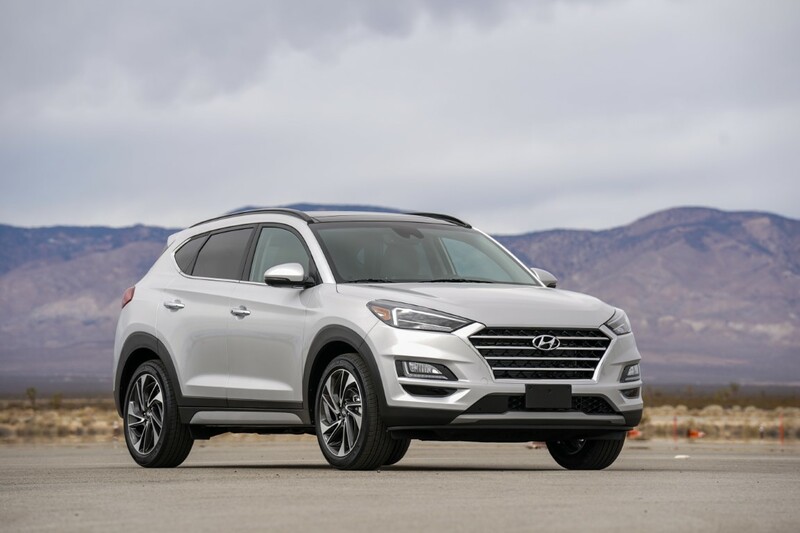 Hyundai Motor America has announced pricing for its redesigned 2019 Tucson, starting at $23,200 for the SE model. 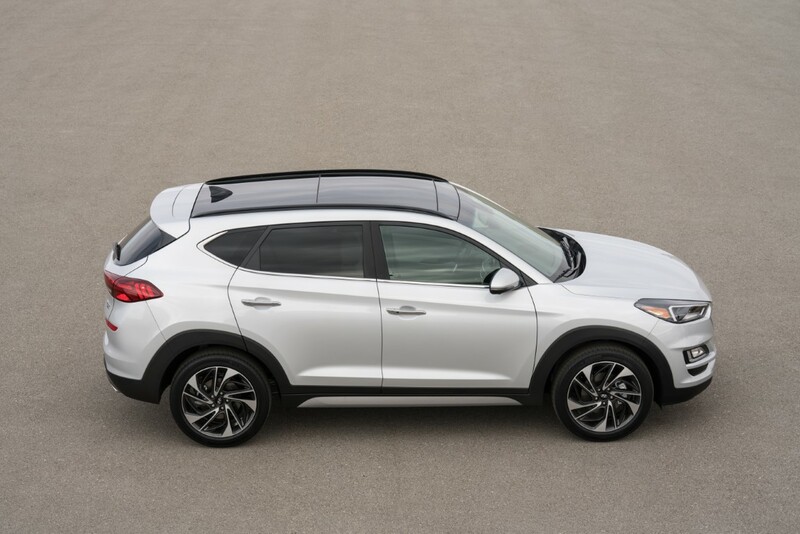 This entry-level model comes with upgrades inside and out, including a new cascading grille, redesigned wheels, a seven-inch display audio system and more advanced safety features. 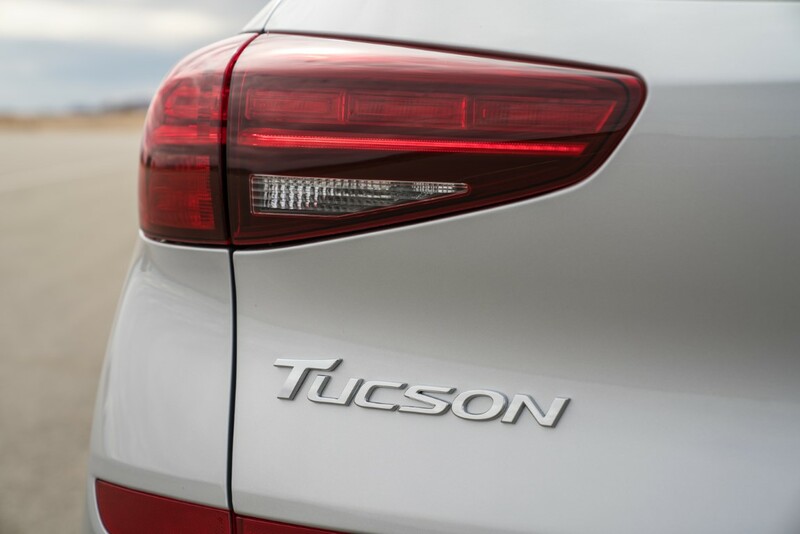 The 2019 Tucson is on sale now at Hyundai stores nationwide. 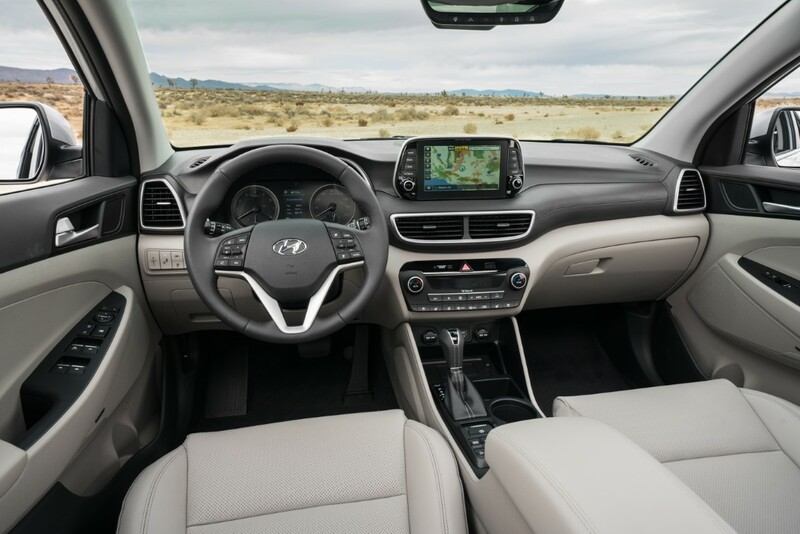 In addition to the standard safety equipment, all trims get electronic parking brake with auto vehicle hold and a seven-inch color touchscreen display audio system with Apple CarPlay and Android Auto. Pricing excludes a $1,045 freight charge.